We can hardly wait to throw on our easy-breezy summer outfits, dust off our shorts and enjoy the sunshine. But while summer's warm temperatures are great for our sense of well-being, it tends to be bad for our desire to cook. Seriously, when's the last time you wanted to make a pot roast in the middle of June? There's something about working away over a hot stove while your AC is blasting that feels totally ridiculous. That's why summer is the time to celebrate the return of smoothie season. 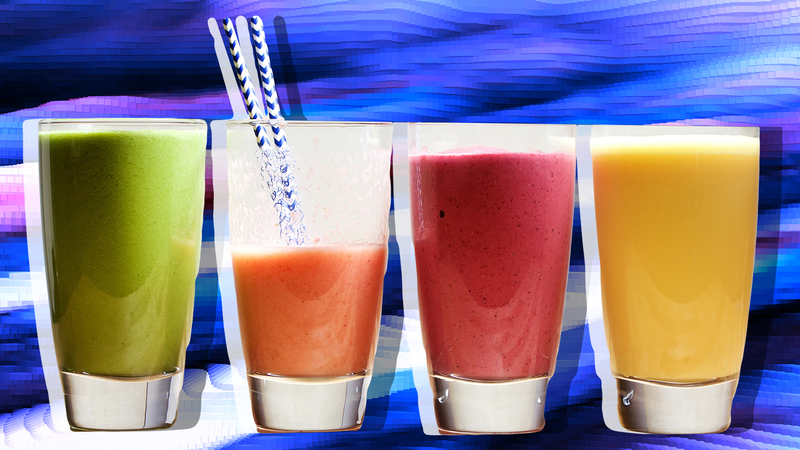 Smoothies are fast, simple and — when you do them right — packed with nutrition. It certainly helps that summer is harvest time for some our favorite superfoods, making it even easier to replace our daily multivitamin with fruits and veggies. We sought out some of the best uses of summer superfoods to bring you this list of must-try smoothies. Bonus: They're not all bright green. Spinach is packed with vitamins K, A, B2, B6, C and a whole host of other good nutrients like manganese, folate and magnesium. It's also mild enough that you can add it to most smoothie recipes without throwing the flavor for a loop. We like this banana-peanut butter smoothie, which will help keep you full too. You probably already know blueberries are packed with incredible nutrients, but did you know about the desert-dwelling prickly pear that grows on cactus? The fruit contains calcium, vitamin C and a bunch of antioxidants. Mixing it with blueberry? 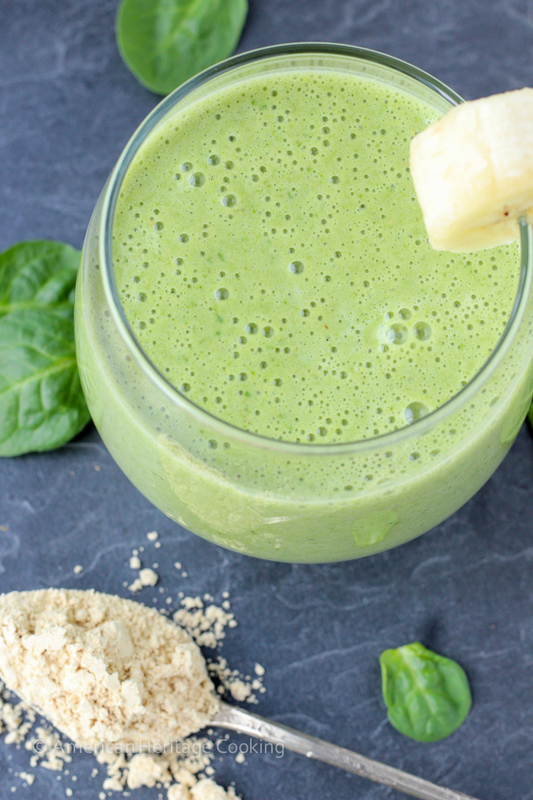 It's a superfood match made in smoothie heaven. Surprise! 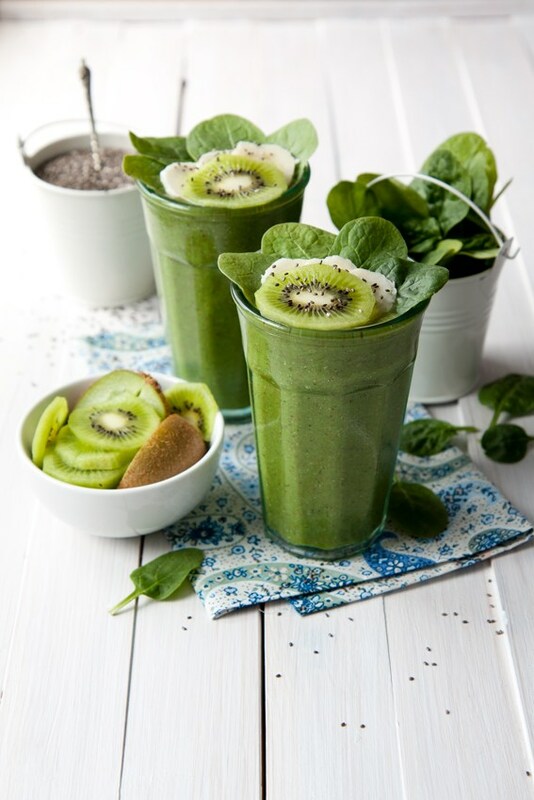 Kiwis are vitamin C powerhouses. 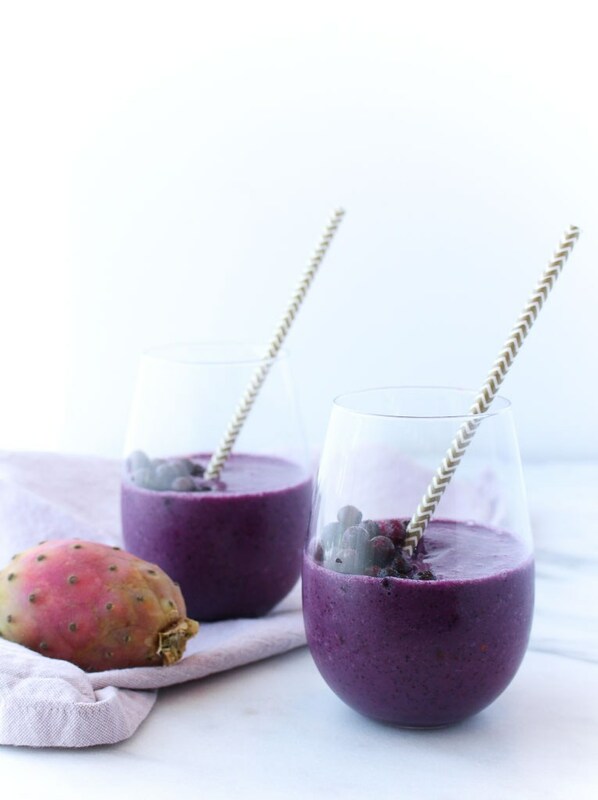 In case you needed an excuse to eat the fuzzy fruit, this smoothie recipes pairs it with health food darling chia seeds and fellow summer superfood spinach. If you've ever tried to make a juice or smoothie with pineapple before, you know the texture can get a little weird. But this smoothie nails it, and watermelon has significant levels of vitamins A, B6 and C, not to mention lots of lycopene, which is good for keeping your heart healthy and warding off cancer. 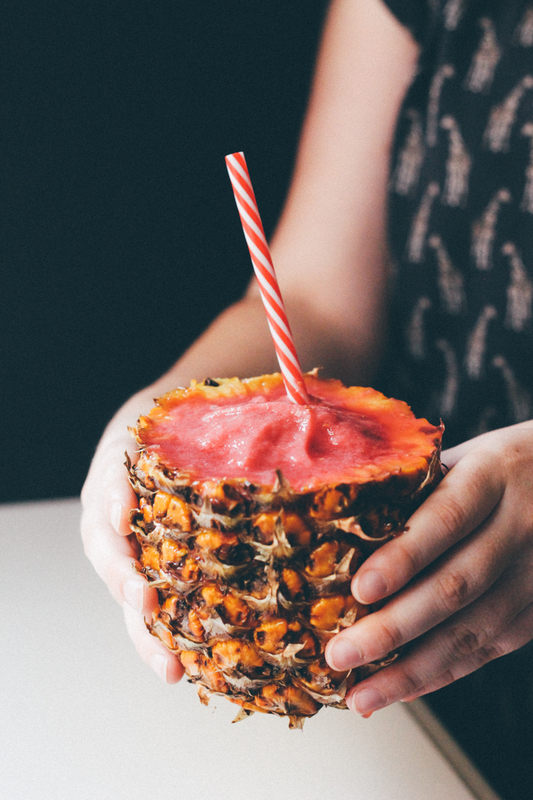 Plus, who doesn't want to drink a smoothie directly out of a pineapple? Even if strawberries weren't packed with incredible nutrients (like copper, iron and vitamin E) we'd still eat them because they're so tasty. 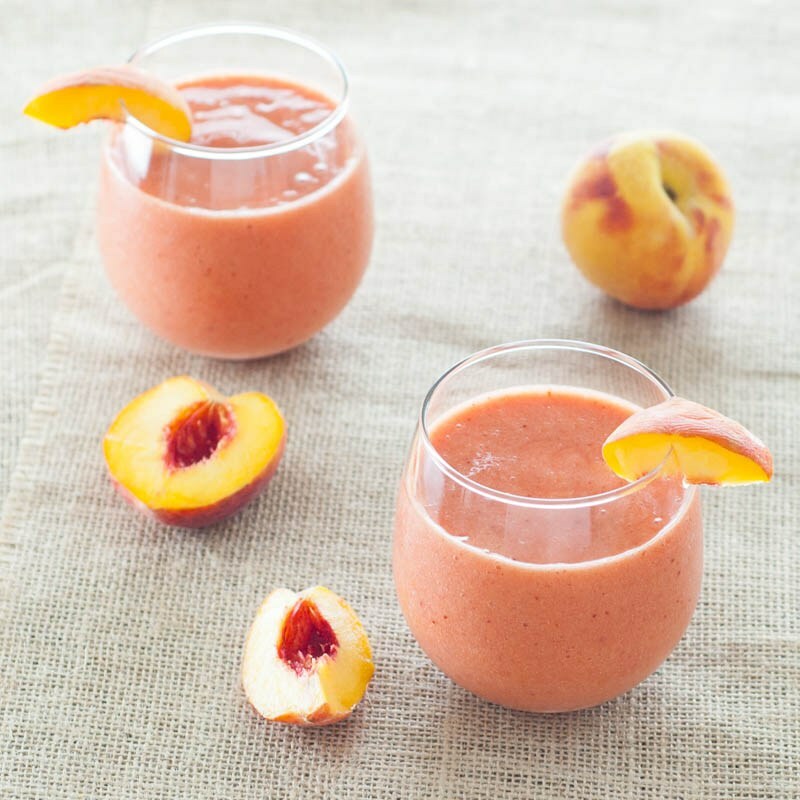 But peaches aren't chumps, either: They're a source of thiamin, riboflavin, niacin, folate, pantothenic acid and vitamin B6. Why not whip up a smoothie that embraces both? Look, we know you're already aware that avocados are an excellent source of good fat, and you're probably already set on avocado recipes. 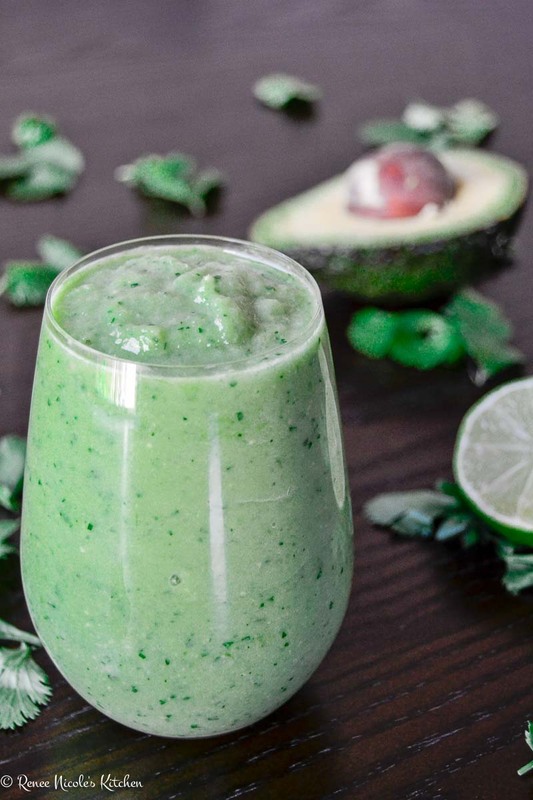 But we couldn't help including this cucumber-avocado smoothie. After all, avocados are also a source of vitamins C, E, K and B6, plus lutein, beta-carotene and omega-3 fatty acids. And this smoothie looks beyond refreshing. Vitamins A, B and C are plentiful in papayas, as are folate and pantothenic acid. 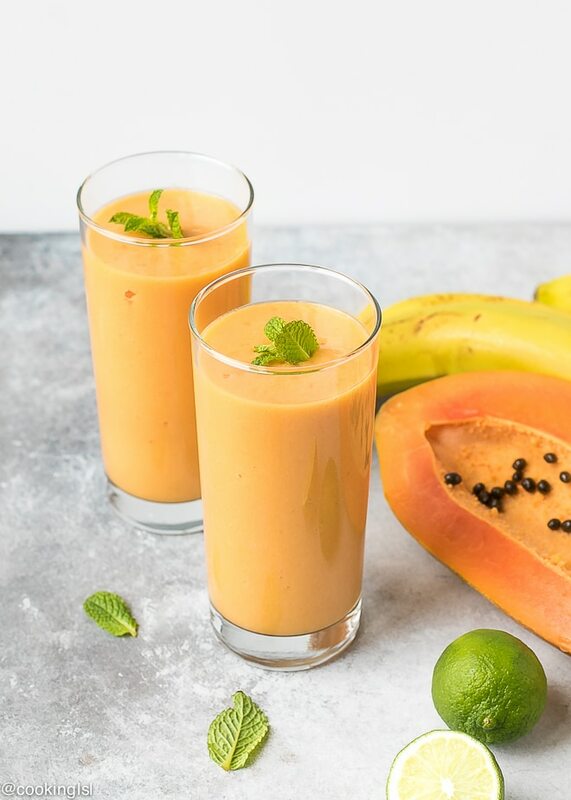 Paired with the anti-inflammatory wunderkind turmeric, this turmeric-papaya smoothie is good for you and tasty as heck. Few fruits say, "American summer," quite like cherries, and the good news is they come with incredibly good-for-you fiber and vitamin C too. 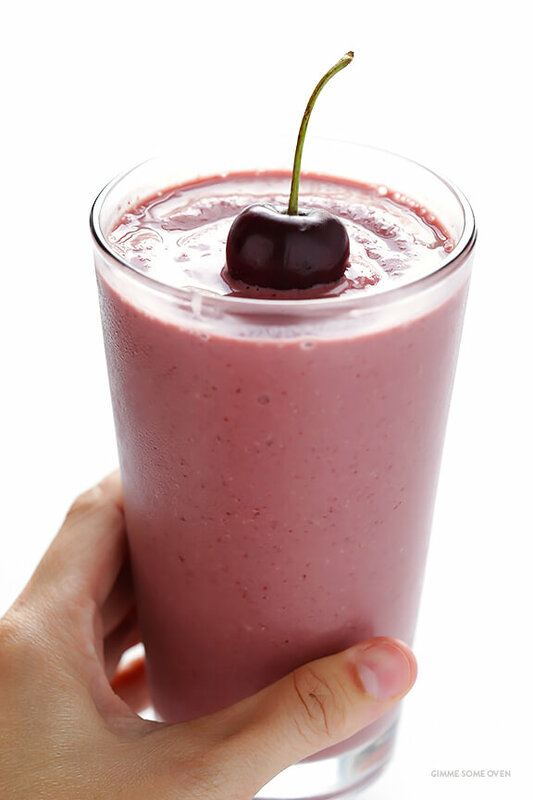 Have some cherry pie in a cup with this smoothie. If you're not hungry for filamentous cyanobacteria yet, you will be. The bright-green superfood is making waves since 60 to 70 percent of its weight comes from protein. Plus, it's home to noteworthy amounts of calcium, potassium, magnesium, B vitamins and iron. 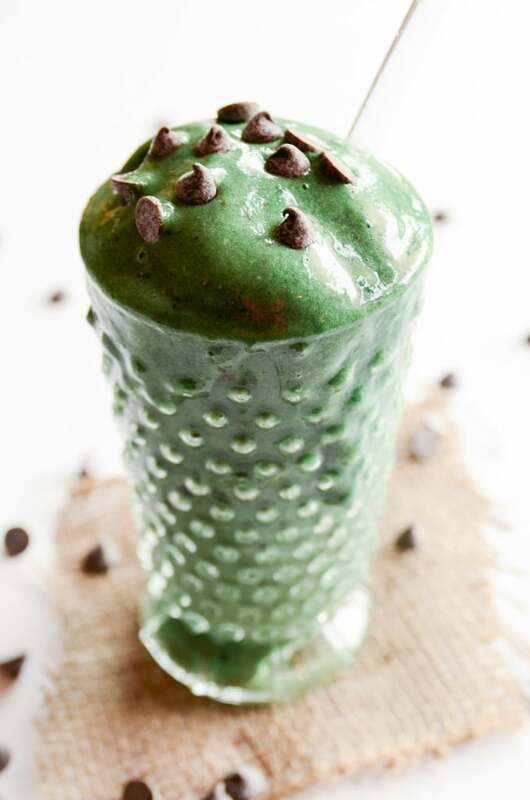 Turn it into your favorite flavor of ice cream with this mint chip-spirulina smoothie. Native to Peru, maca root can be harvested as early as June and has become a beloved addition to the wellness trend. In powder form, an ounce of maca delivers 85 percent of your recommended daily intake for copper, more than your daily dose for vitamin C and other goodness like potassium, B5 and manganese. 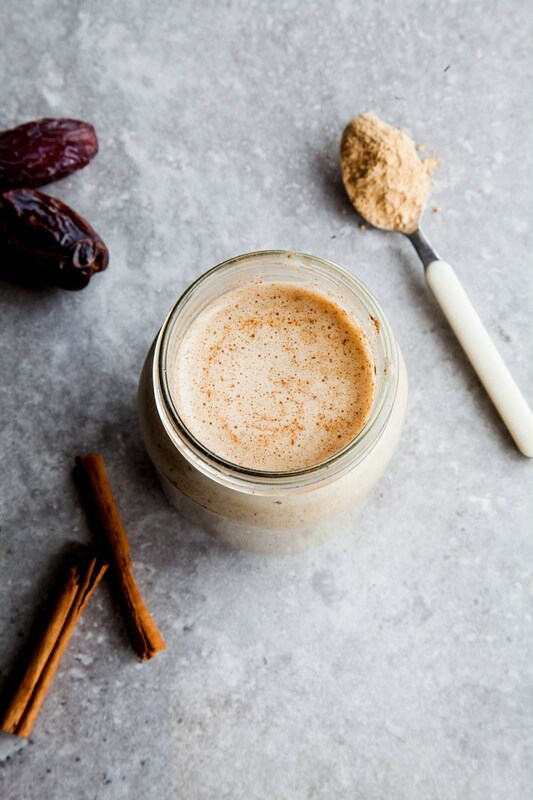 This cinnamon almond butter-maca smoothie is a tasty way to reap the benefits.